This Mexican imperial stout is brewed with Vanilla Beans, Cinnamon Sticks, Cacao Nibs, and Ancho Chiles, aged in a 1792 bourbon barrel. Notes of dark chocolate, tobacco, and spice on the nose lead into rich flavors of dried figs. with subtle hints of cinnamon. After a few sips you will notice the heat from the ancho chiles! 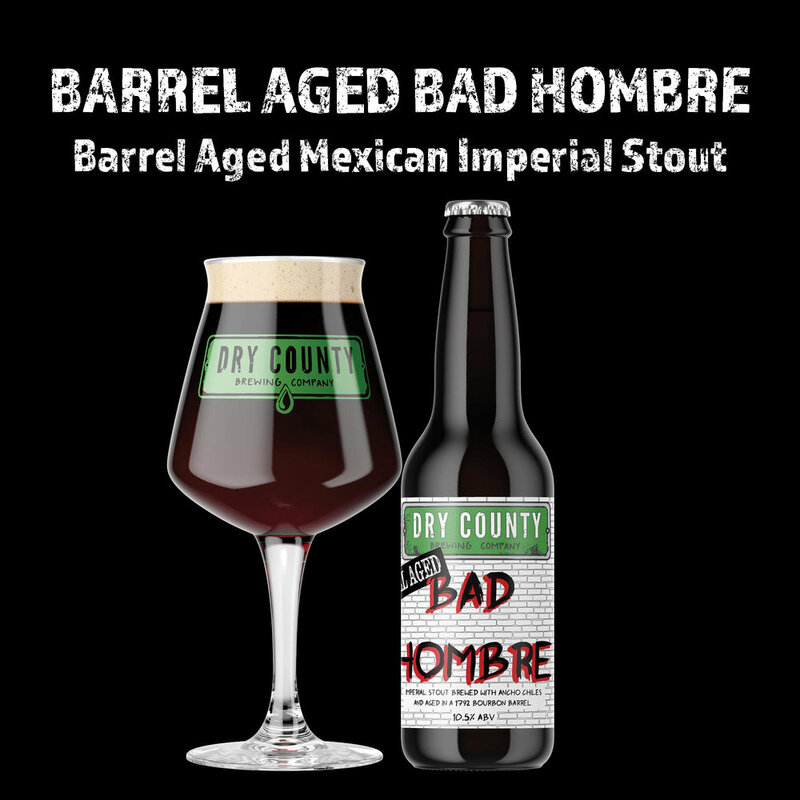 THIS BEER IS ONE BAD HOMBRE!